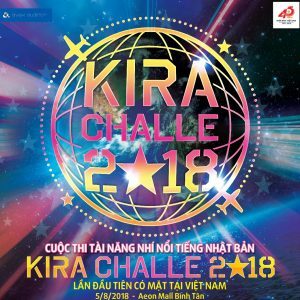 Kira Challe is a talent search competition organized by the famous AVEX Corporation in Japan. 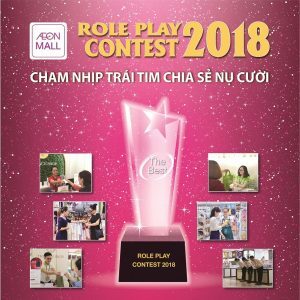 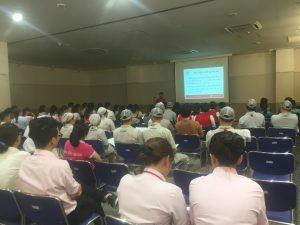 The contest which has been held for 11 years and also become a great hit in Japan finally arrives in Vietnam. 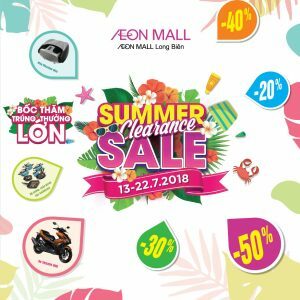 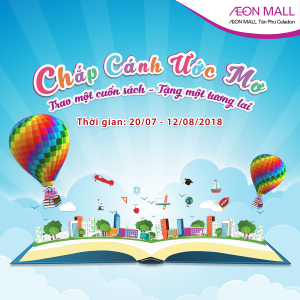 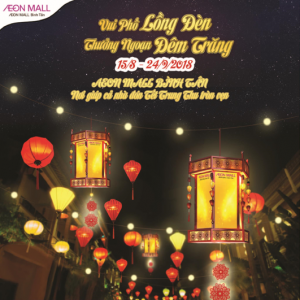 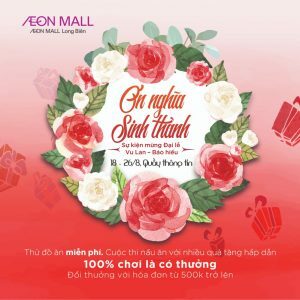 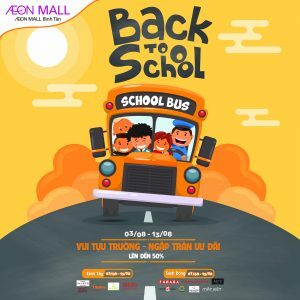 Let’s prepare your “special biggest bags” for a shopping season in the “Summer Clearance Sale” at AEON MALL Long Bien now! 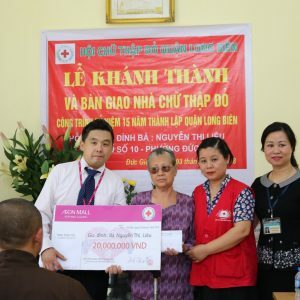 On 3/7/2018, the representative of AEON MALL Long Bien attended the house inauguration ceremony of the charitable house for Mrs.Nguyen Thi Lieu’s family (Duc Giang ward, Long Bien district) with representatives of The Red Cross Association of Long Bien District and other sponsors.